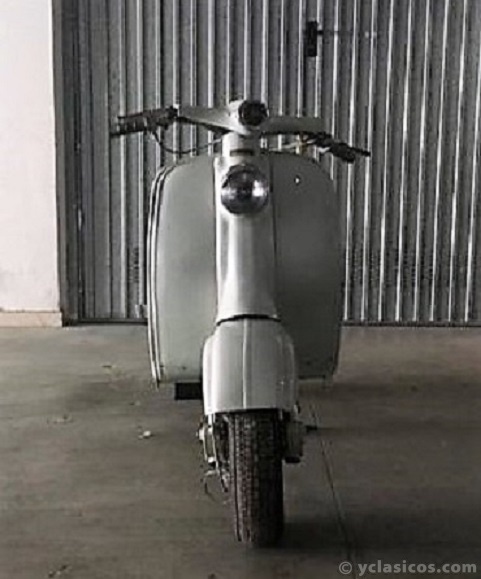 1957 LAMBRETTA 125 LD – Restoration project !!! 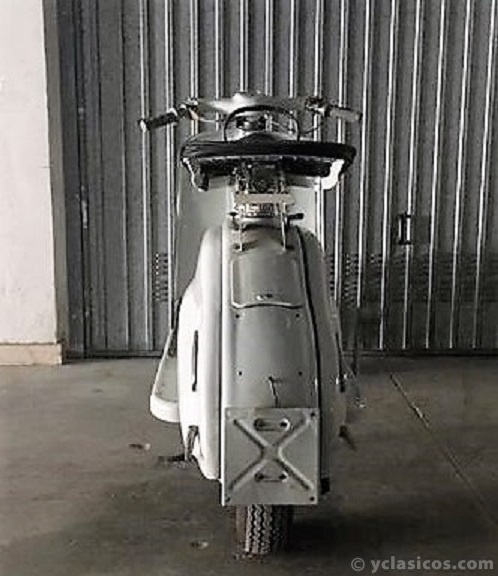 Looking to purchase a scooter for a restoration project? 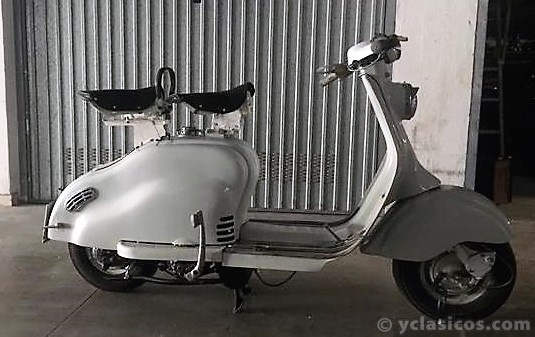 The LD, the “lusso” or luxury version of the 125cc L, was among the first models to feature side-panel engine covers, which gave the scooter a more sculpted look and stylish, becoming an instant classic !!! 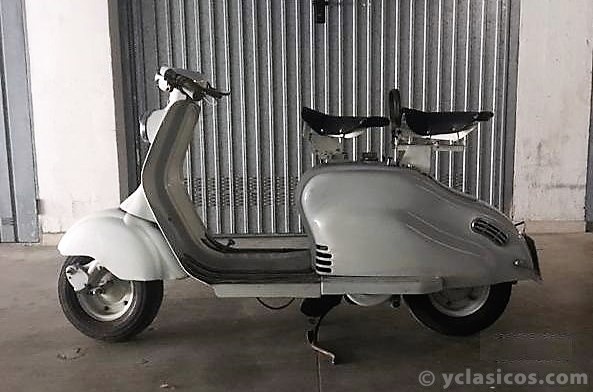 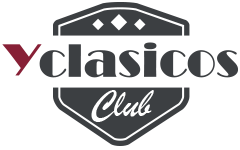 MV Agusta - Vespa - Lambretta - Fiat 500 - Alfa Romeo - Lancia - etc.etc. 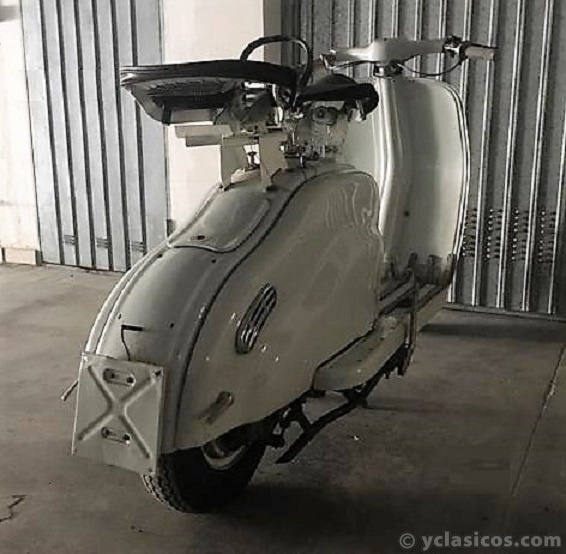 Para poder ver este contenido debe estar registrado.